The Federal Reserve has hiked interest rates three times in 2018 and may do so again next month. For consumers carrying large credit card balances, that means higher finance charges. Heading into the holiday shopping season, the Consumer Federation of America (CFA) warns consumers to keep interest rates in mind while pointing out that the current average rate on credit cards is at its highest point in nearly 20 years. Each time the Fed hikes the federal funds rate, it goes even higher. Credit card debt and interest rates have been rising in tandem. The Fed reports outstanding revolving credit rose from $855.6 billion in 2013 to $1 trillion in August 2018, an increase of 22 percent. Some of that amount gets paid off at the end of each month, but much of it accumulates into larger credit card balances. This year, CFA projects consumers will spend tens of billions of dollars more in credit card interest than they did in 2013. So far, consumers appear to be handling this extra debt. 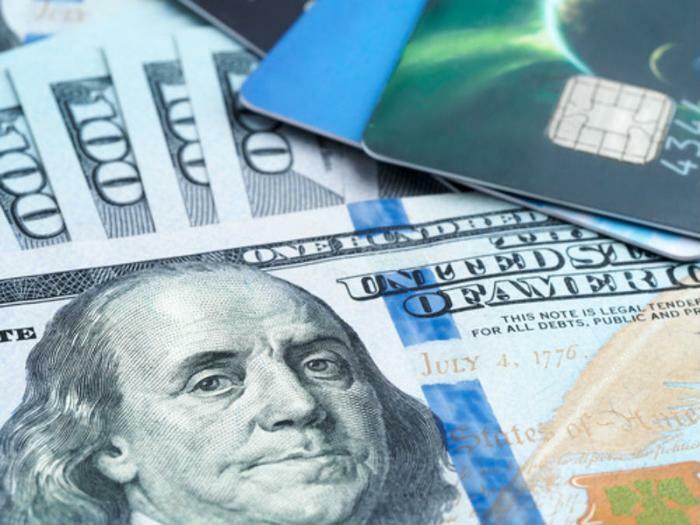 S&P Dow Jones Indices and Experian recently reported the credit card default rate is actually lower in the first 10 months of 2018 than the same period last year. But it's still 3.09 percent compared to 0.92 percent for auto loans, whose default rate is slightly higher this year. "Continued good economic results are supporting rising consumer spending without any significant increase in consumer credit defaults," said David Blitzer, managing director and chairman of the Index Committee at S&P Dow Jones Indices. "Compared to a year earlier, default rates in the three major categories – mortgages, auto loans and bank cards – are down. Blitzer says October was the sixth straight month of falling credit card default rates. The rate is down 77 basis points from its April 2018 peak. The overall credit default rate -- which includes mortgages and auto loans -- is 0.82 percent, the lowest in over two years.